Mexico Seamless Pattern Background Vector Illustration Traditional Graphic Travel Tequila Alcohol Fiesta Drink Ethnicity Aztec Maraca Sombrero. Royalty Free Klipartlar, Vektör Çizimler Ve Stok Çizim. Image 116656994. Stok Fotoğraf - Mexico seamless pattern background vector illustration traditional graphic travel tequila alcohol fiesta drink ethnicity aztec maraca sombrero. 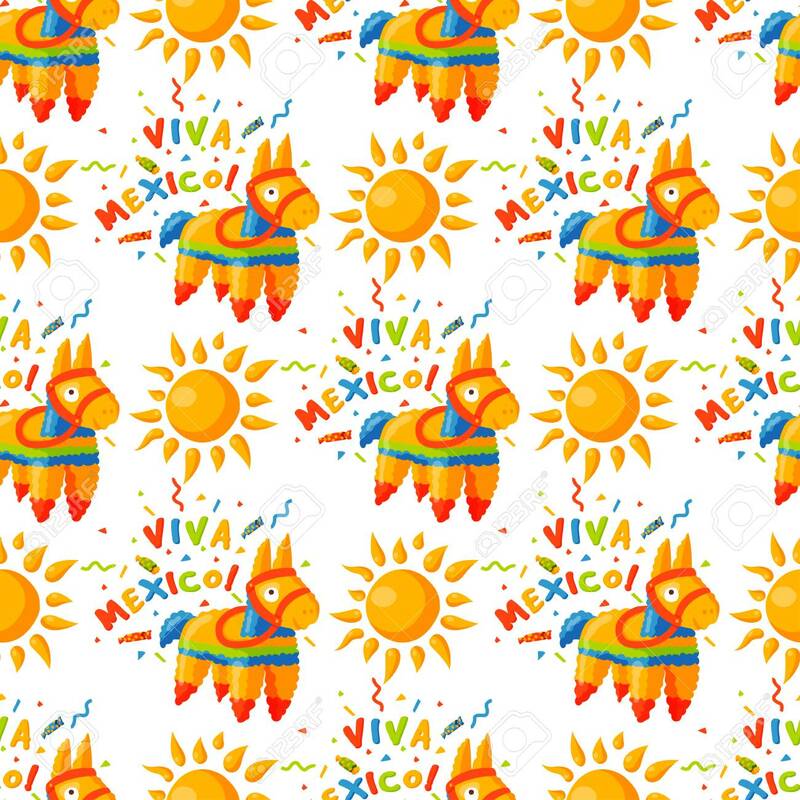 Mexico seamless pattern background vector illustration traditional graphic travel tequila alcohol fiesta drink ethnicity aztec maraca sombrero.